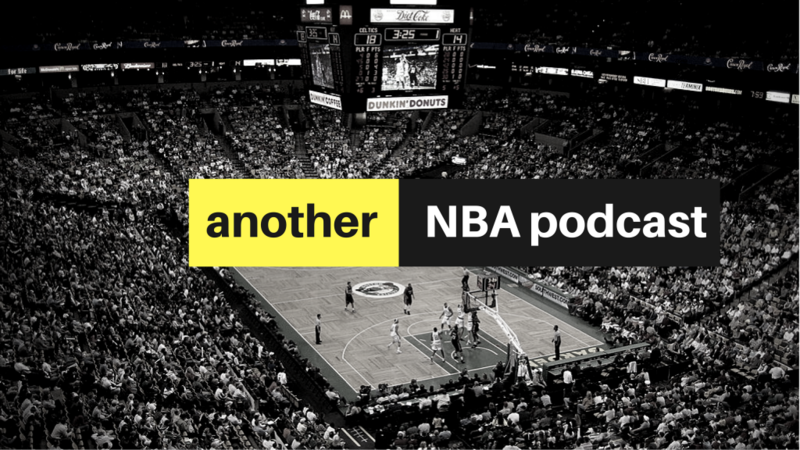 Another NBA Podcast Week #9: Who Should’ve Been an All-Star, Cavs Struggling Again, Players VS. Refs, and More. On this week’s episode, Tanner Kraus, Josiah Schueneman, and Roberto Soltero join me to discuss the tensions between players and referees, the Cavalier’s continuing struggles, and much much more. This episode is our first in over a month and we had a lot to discuss. You won’t want to miss it!